Everyone knows that cats are solitary, independent creatures. Aloof. Distant. Entirely uninterested in companionship. So it should be easy to keep your single cat happy. But those of us who live with single cats understand that this isn’t always (or even usually) the case. 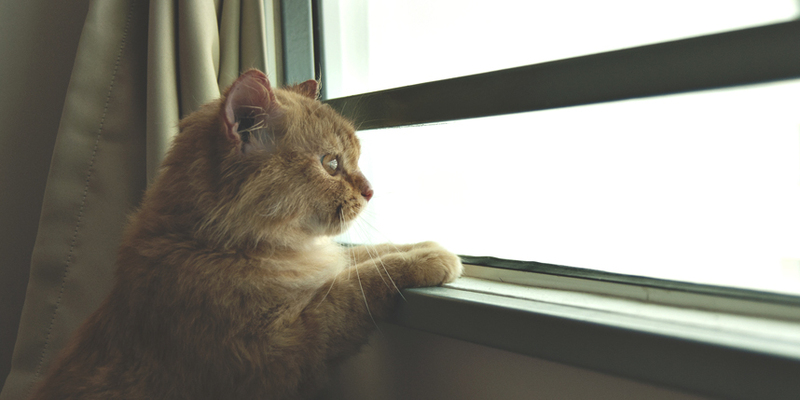 And now research is starting to back up what we already knew: kitties get lonely, too. Numerous studies have shown that cats are highly social animals who suffer when left alone for hours at a time. Isolation can result in health issues like weight gain, as well as behavioral problems. Solitary cats may even develop separation anxiety and act out their stress by destroying furniture, spraying, vocalizing excessively and becoming aggressive. Sadly, these behaviors are also the top reasons people give up their cats. Getting your single cat a companion seems like the perfect solution, but it won’t work for everyone. What if your cat just doesn’t get along with other cats? 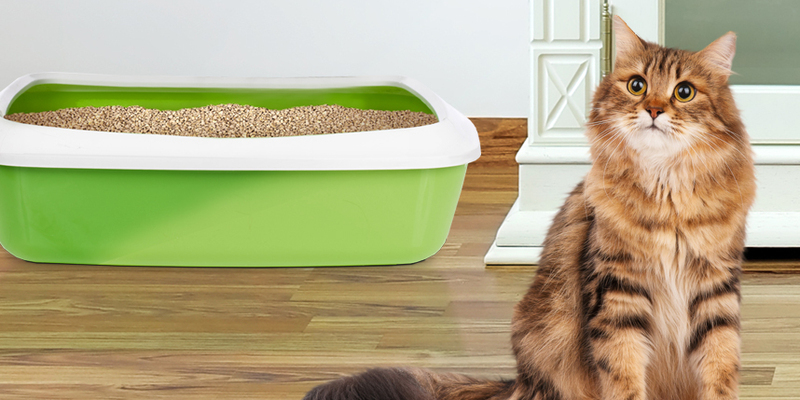 Or maybe you have practical reasons—like a lack of space—for keeping a single-cat home. If that sounds like you, no worries. You can keep your single cat happy by providing a stimulating environment. Left to their own devices, many cats won’t spontaneously play. They’re more likely to chase a string pulled by their owner than to bat a ball across the room by themselves. But with a little experimentation, you should be able to discover which toys your kitty finds irresistible. Catnip toys or those that crinkle or make noise are usually a safe bet. There are even motion-activated toys on the market that keep their interest by adding the element of surprise. And remember that cats, like us, get bored with the same old stuff. So change up playthings from time to time. 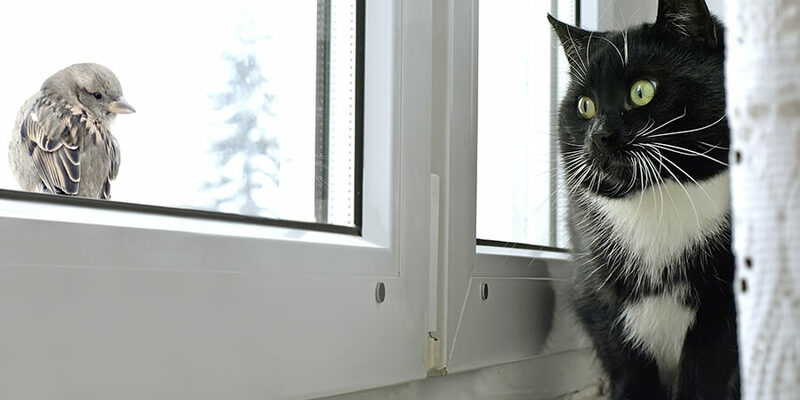 Keeping your cat inside is far safer than allowing him to roam. In fact, the average life expectancy for an indoor cat is 13-17 years versus just five for an outdoor cat. 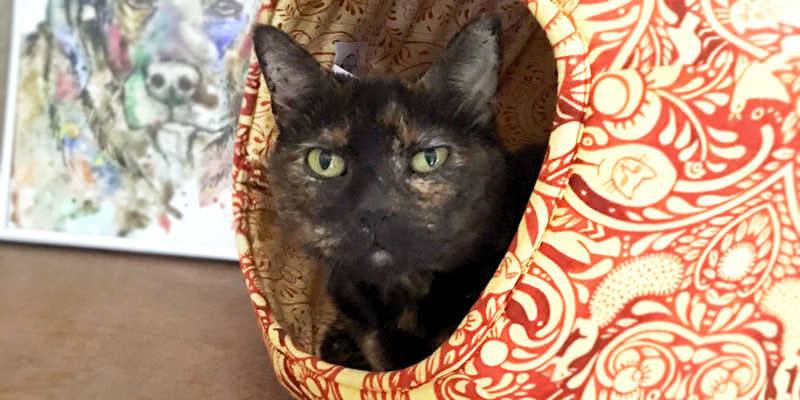 But there’s no denying that the outside world—filled with sensory delights like birds, bugs and squirrels—is far more interesting to the typical feline. So why not bring the outside in? Set up a few cozy perches in sunny windows throughout your home. If possible, add a bird feeder outside one window to bring the entertainment directly to them! Cats are designed to climb, and the more levels you can provide, the better. A cat tree provides the perfect spot for your single cat to scratch, stretch out and survey their domain. Don’t have the room for a full-sized cat tree? Try gluing carpet squares to shelves. Even a few empty boxes scattered about can provide hours of entertainment. When it comes to cats, one really is the loneliest number. By making your cat’s environment more interesting, you’ll help keep your single cat happy, healthy and well-adjusted. For more ways to live happier and healthier with your pets, visit my website, Kristen Levine Pet Living. Kristen Levine is a pet lifestyle expert, author and creator of the Pet Living web series showing how pets help people live happier, healthier lives. She’s a 25 year veteran of the pet industry and lives in Florida with her husband, two cats, a dog, two miniature donkeys.